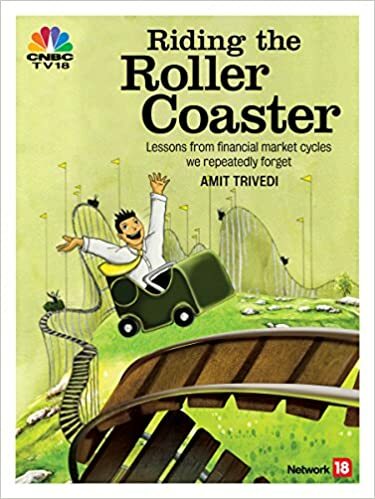 Dear sir just finished reading your book “riding the rollercoaster”. Truly an amazing read. The book gives lot of wisdom and one can surely protect capital by reading your book first and then participate in market…vice versa can give wisdom by paying lot of tution fees. Years of experience put togather in this amazing book. I congratulate you for enriching our lives by sharing the knowledge. Super like is the word.